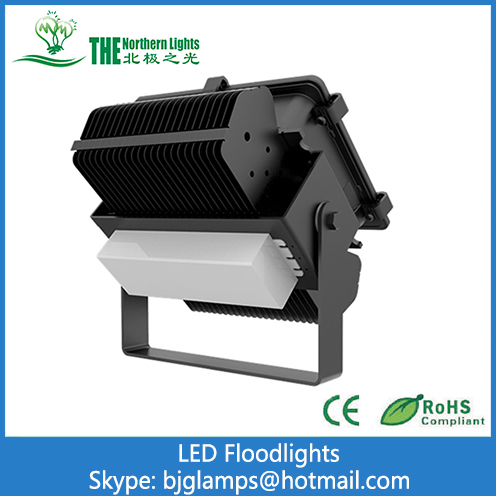 Northern Lights fin shape heat sink 100W Led Flood Light outdoor adopts qualified super bright LED as light source, stable quality, long life and no UV IR emission. 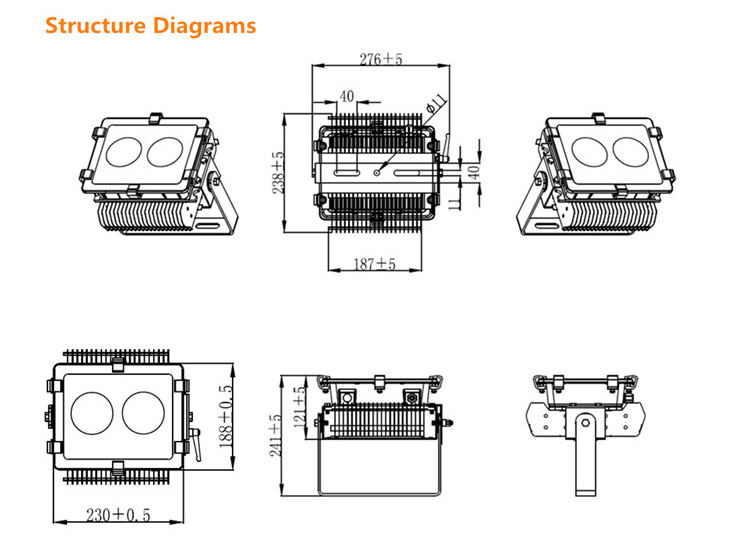 The heat sink is made of high thermal conduct rate AL alloy, guarantees good heat dissipation. 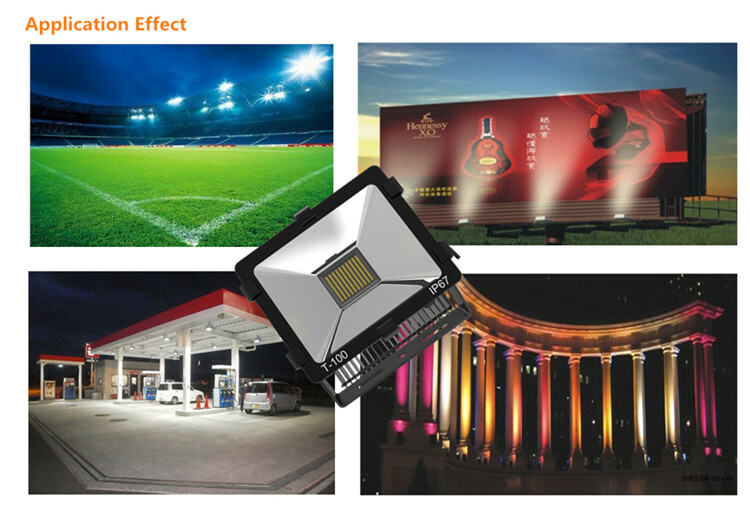 It is powered by low voltage constant current driver, it's safety, energy saving and long life. 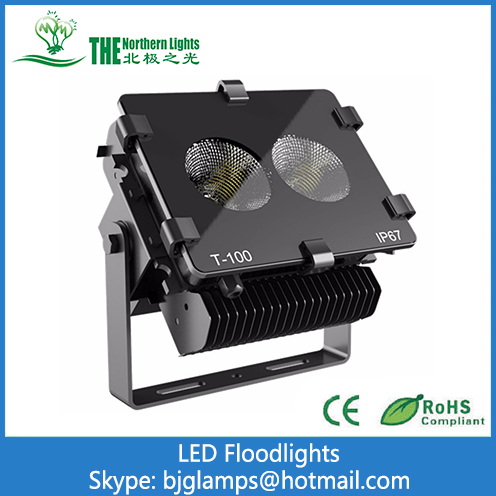 Nortern Lights 100W LED flood light is the ideal replacement for traditional HID lights and fluorescent lights. 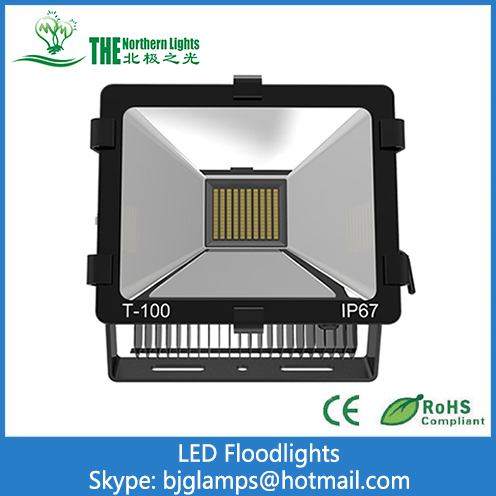 High quatity 6063 fin aluminium heat sink. 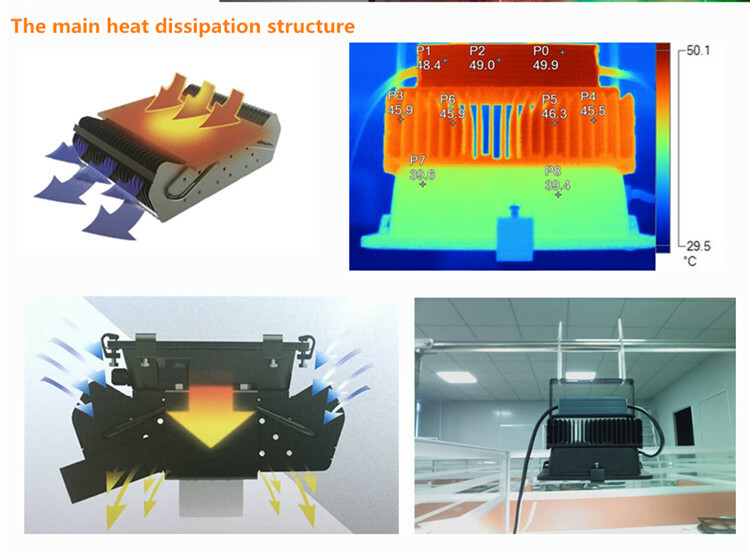 Heatpipe cooling Technology, high efficiently conduct heat. Automatically rise current at normal temp. 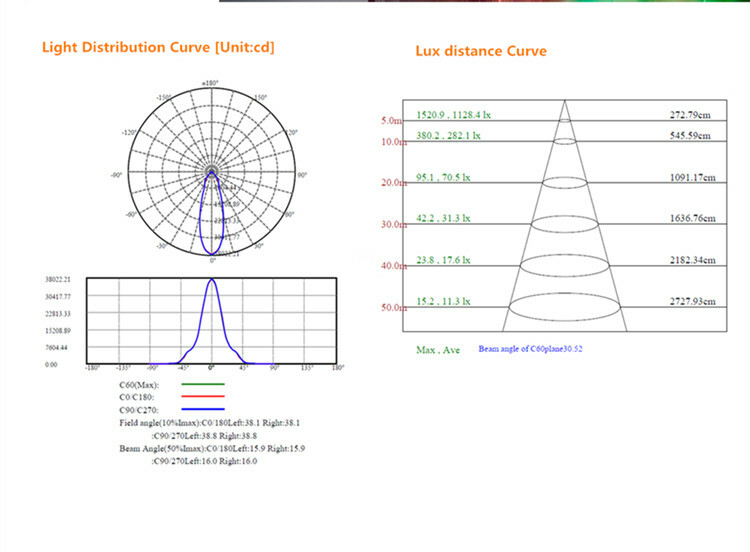 Current adjustable&over 100,000 projection actions. Many of our clients work with us from the initial idea, through design and manufacturing to the finished product, while some utilize our manufacturing expertise alone. 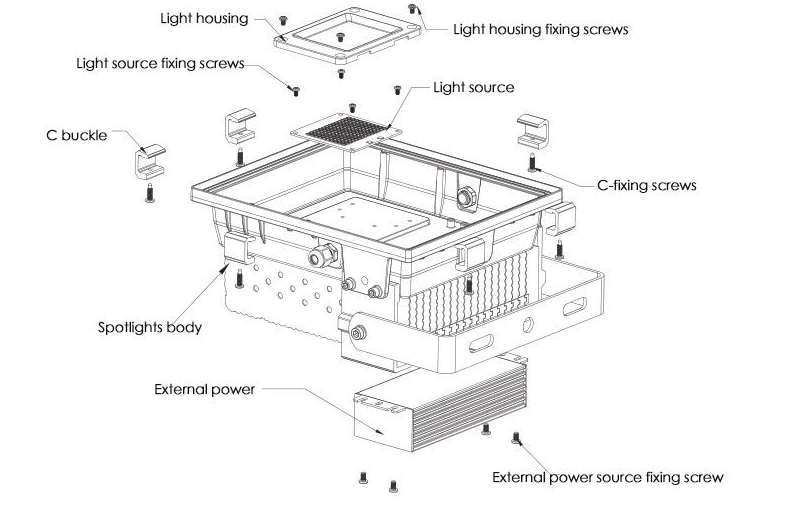 We have a dedicated team of talented engineers with strong experience. 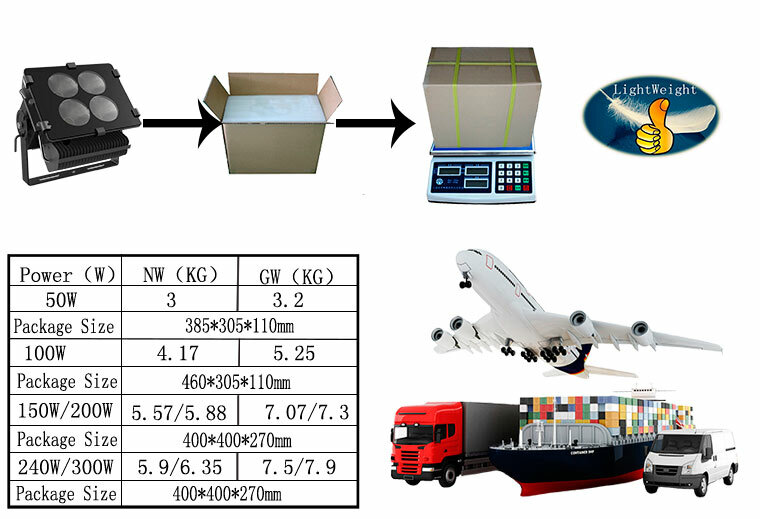 Working with our strategic partners closely, we can deliver a wide range of products. If you have any questions, please feel free to contact us, Due to the time difference, you will receive our reply within 24 hours. 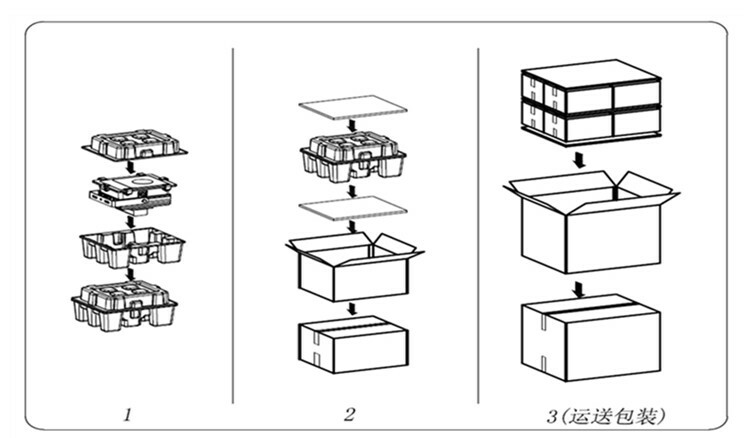 It is our honor to provide you the appropriate solutions if you have any problems about our products. 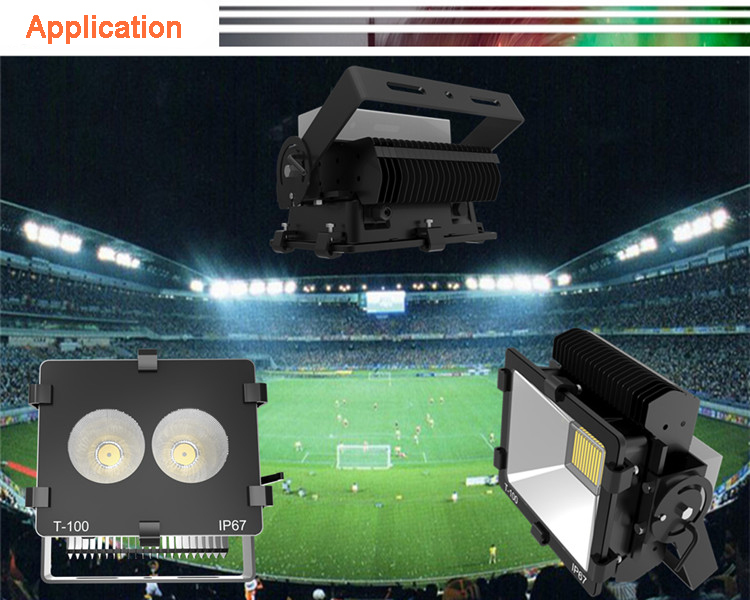 Looking for ideal Flood LED Lights Manufacturer & supplier ? We have a wide selection at great prices to help you get creative. 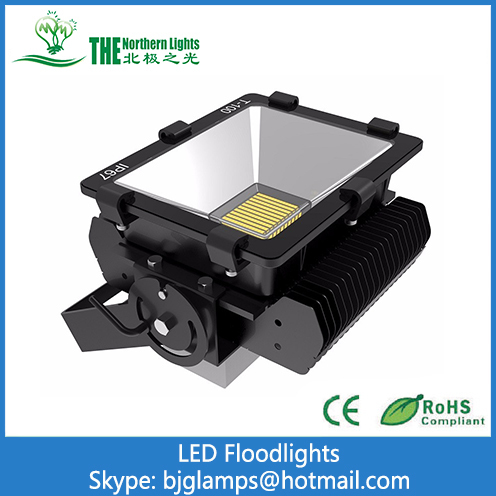 All the 100w Flood Led Lights are quality guaranteed. 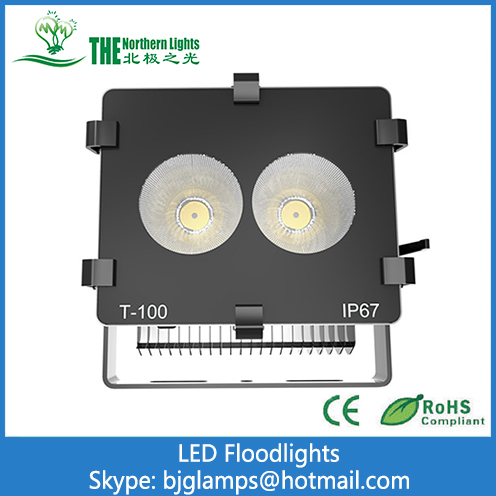 We are China Origin Factory of Led Flood Lights 100w. If you have any question, please feel free to contact us.